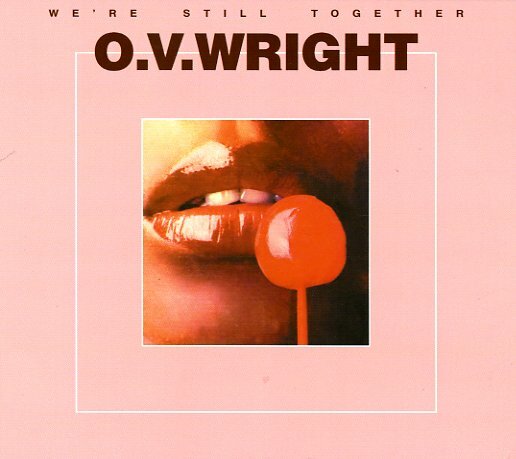 OV Wright's getting a bit smooth, but still sounding great – working here with really full backings from Willie Mitchell, at a level that's a bit more upbeat than his previous album at Hi Records! There's a bit more of a groove on these tunes, but most are still miles from the dancefloor – still in that time-tested OV Wright style, with echoes of earlier Memphis eras in the background, but a tighter, more mature approach upfront. Given the date of the record, the overall sound is surprising – more mid 70s Hi Records than anything else – but that's also the charm of the set, and proof that Hi could still hold strong when other labels were moving forward, perhaps a bit too quickly. Titles include "Mirror Of My Soul", "I'm Gonna Stay", "It's Cold Without Your Love", "We're Still Together", and "I Found Peace". © 1996-2019, Dusty Groove, Inc.